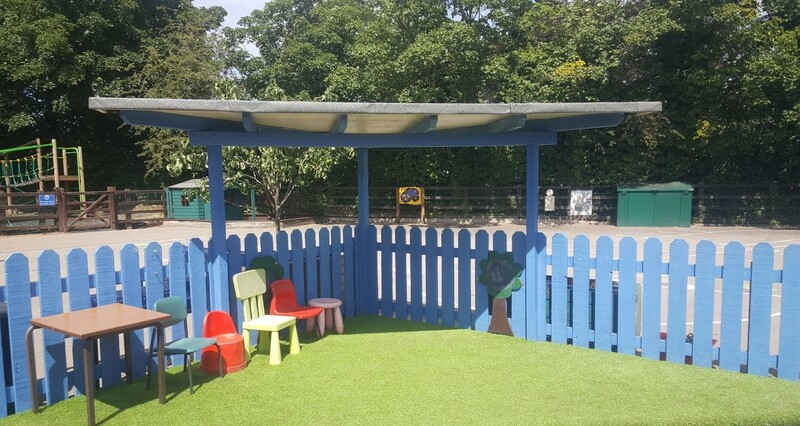 The Early Years Foundation Stage outside environment at Bedale Church of England Primary School in North Yorkshire has been given a luxurious finish with some help from Green-tech. The children’s outside playground and learning zone was already well equipped but the school wanted to make it even more comfortable for them with the addition of soft artificial grass. Assistant Headteacher and Early Years team leader Mrs Michelle Ball approached Green-tech who donated a roll of luxury artificial turf. This will provide a hard-wearing, maintenance-free soft surface, ideally suited for school play or heavy-use areas.